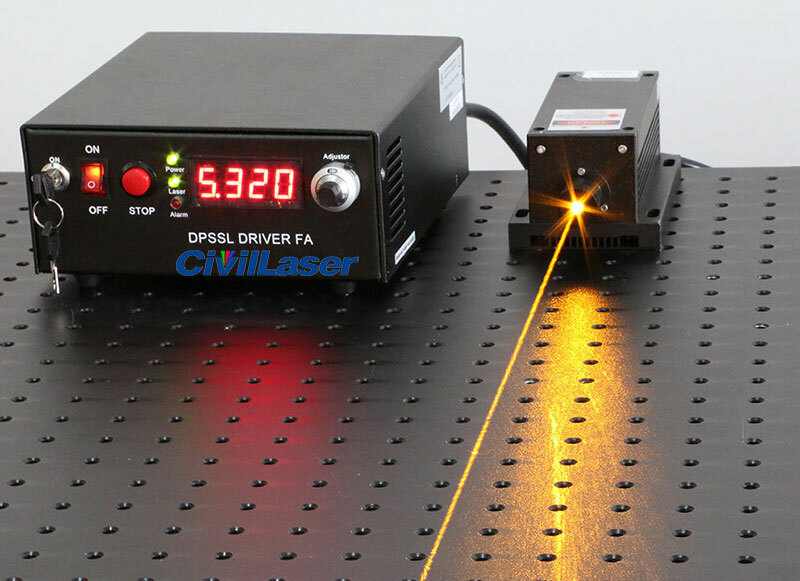 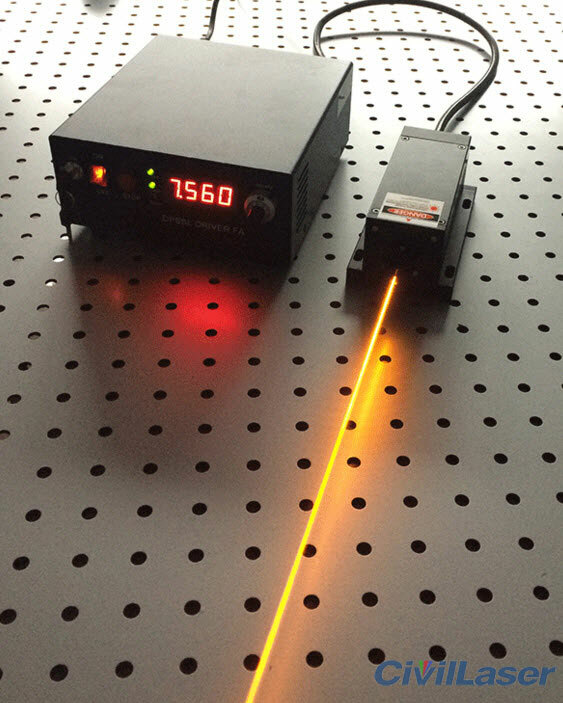 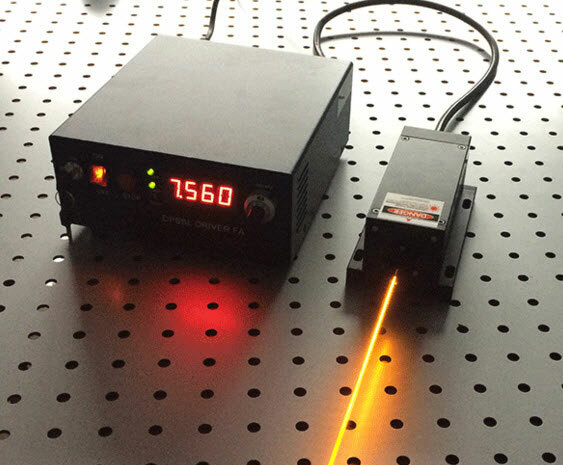 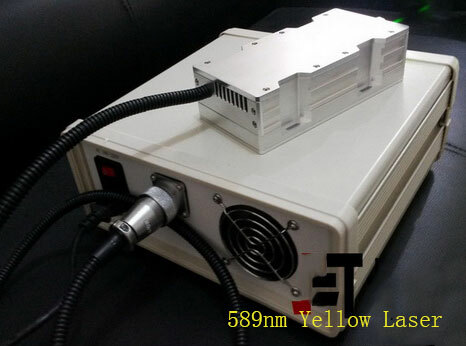 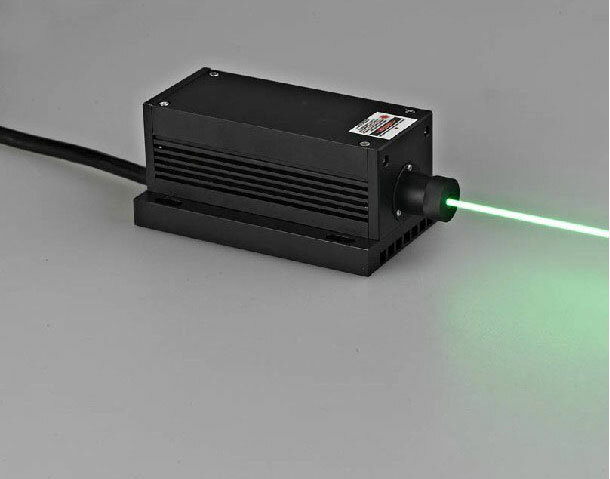 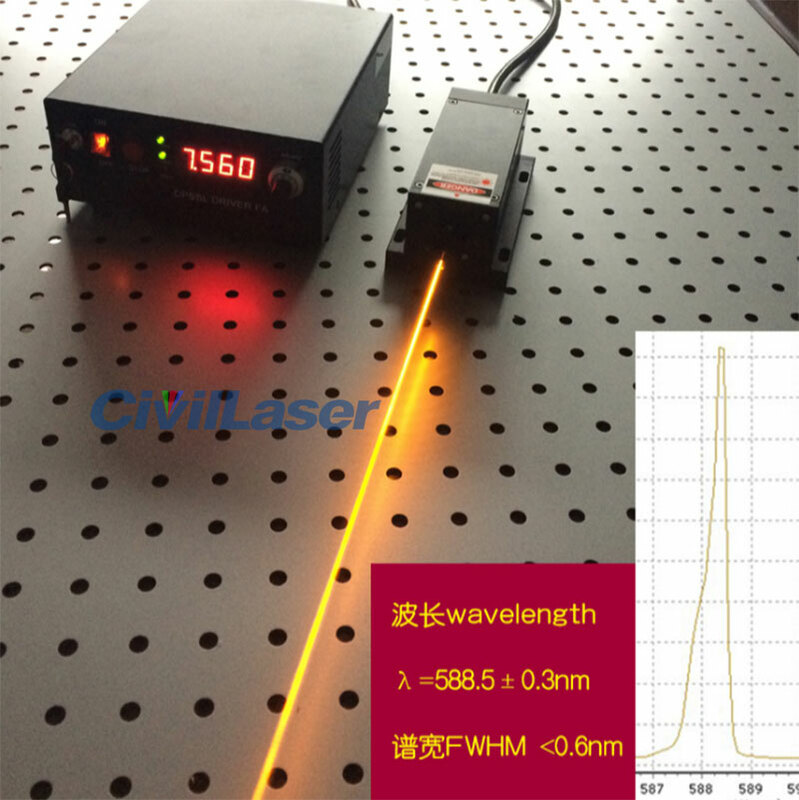 This 589nm Yellow dpss laser include a digital power supply. 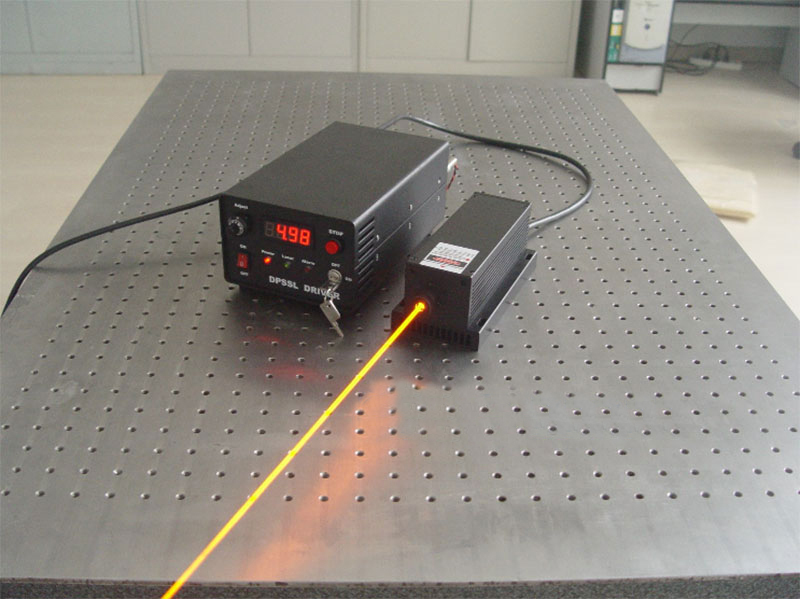 this power supply include a current adjustor knob, by adjusting the current you can adjust the laser's output power. 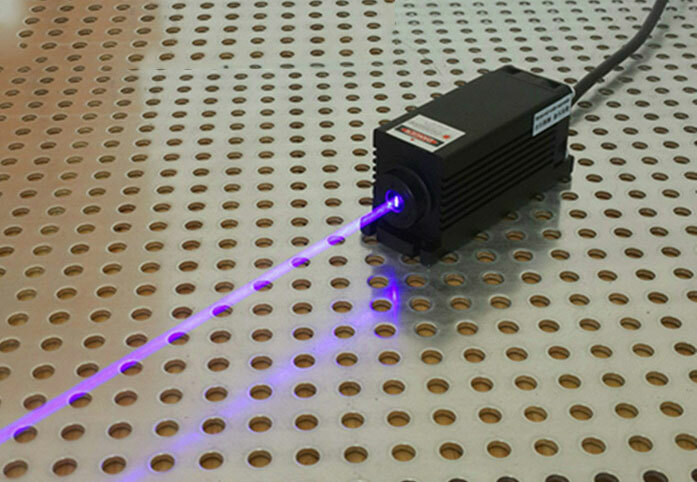 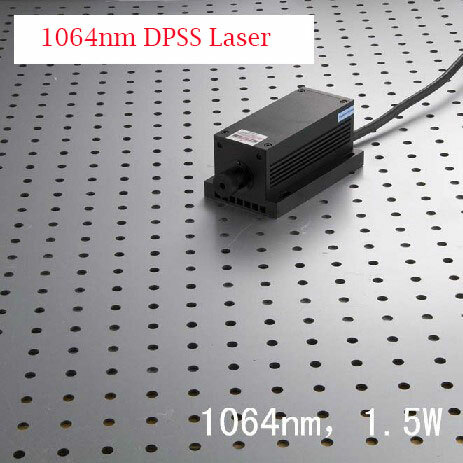 If you need a fiber coupled laser(>50Î¼m) for this dpss laser, please contact us.